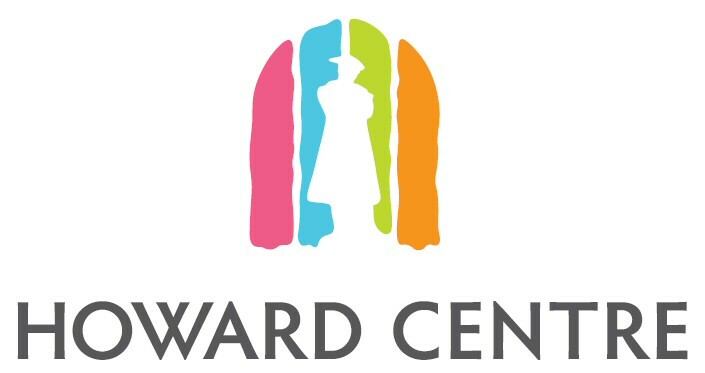 The Howard Centre is open seven days a week with over 14 stores. National brands include, TK Maxx, Poundland and Timpsons. Alongside these are a host of unique independent stores, cafés and salons and areas to sit and relax. There is a free ATM machine and direct lift access to the River Street multi-storey above the Howard Centre. Providing all beauty treatments such as gel nails, threading, waxing, tinting, lash extensions, facials, massage, manicures and pedicures. Adams Gold purchase gold and sell a selection of jewellery including gold and diamond rings. Fancy dress and fashion accessories for parties and weddings, including wedding tiaras. We also stock a range of accessories suitable for school. An independent card and gift shop offering a large selection of cards for all occasions. Fusion O: a Chinese supermarket where East meets West! Authentic ingredients including fresh produce and vegetarian products, plus an extensive choice of sauces and spices. Specialists in refreshing bubble tea. Cafe / restaurant serving fresh cooked breakfasts, lunches, coffees, teas and drinks. Kempston Footwear retail in footwear for all the family. From classic styles, also up to date high street fashion, for children to adults! Sales of mobile phones & accessories. Phone unlocking and repairs. Shoe repairs and keys cut. Watch batteries & bracelets. Photo badges, logo badges. Memorial signs. Cast aluminium & brass house numbers. Pet tags. Plus dry cleaning & alterations, jewellery repairs & cleaning.